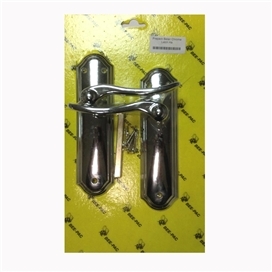 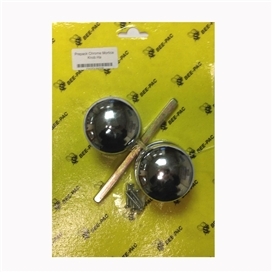 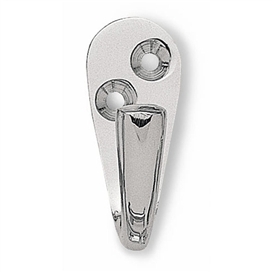 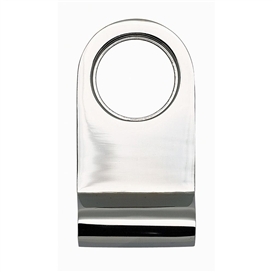 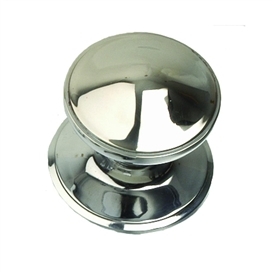 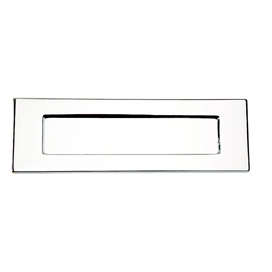 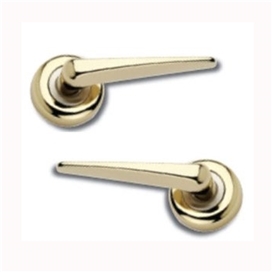 Polished Chrome Plated (PCP) & Bright Chrome (Gainsbrough) (BG) door handles provide fantastic value and durability for both domestic and commercial purposes. 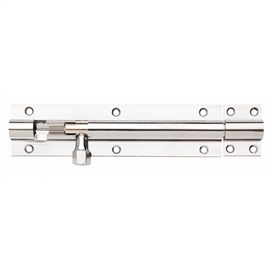 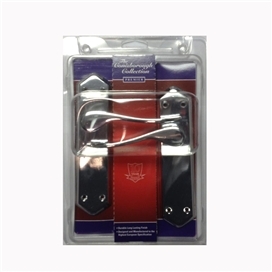 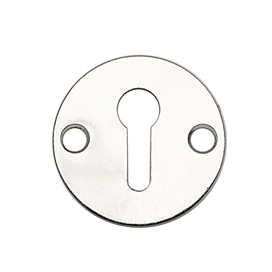 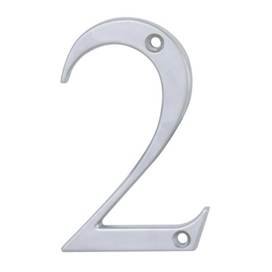 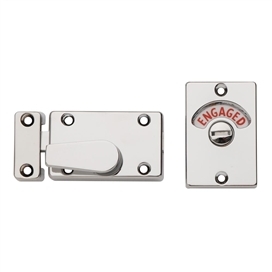 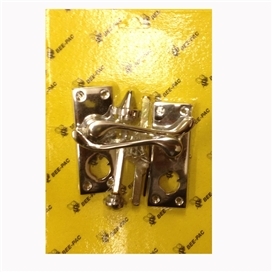 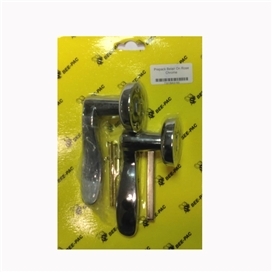 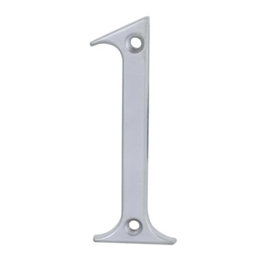 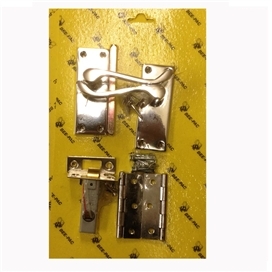 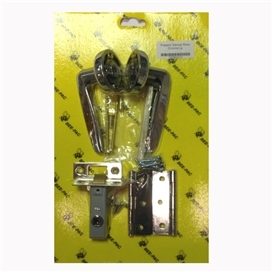 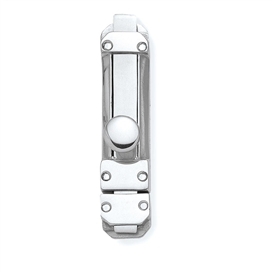 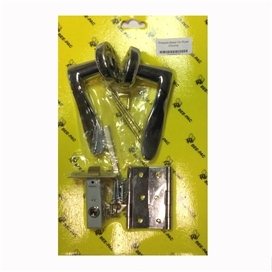 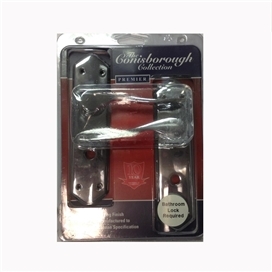 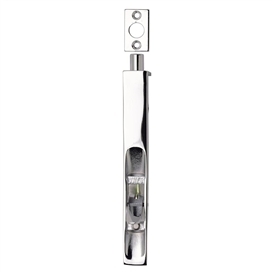 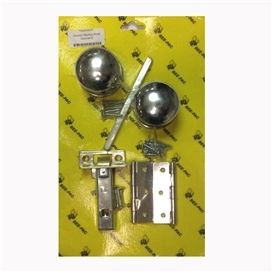 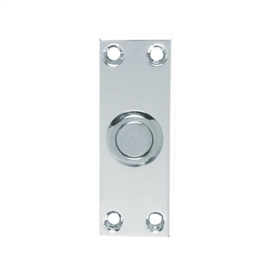 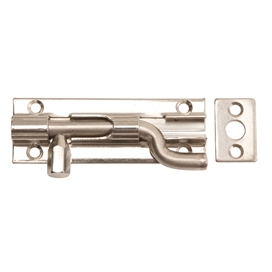 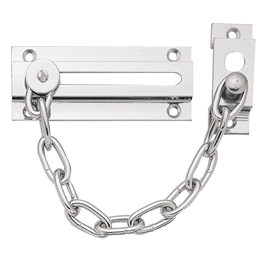 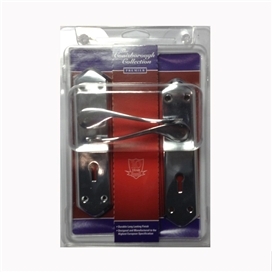 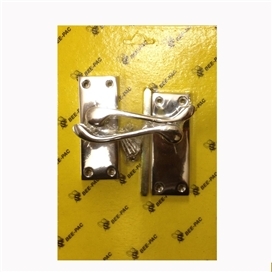 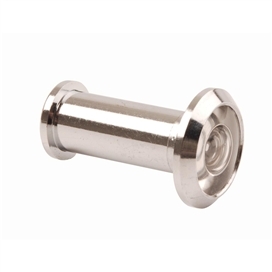 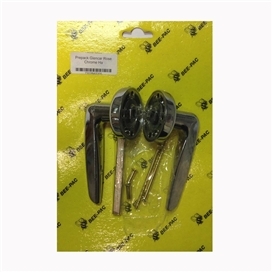 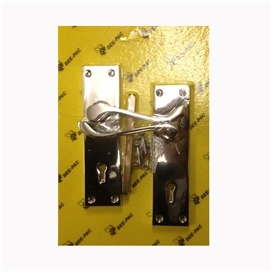 Our range includes basic level products such as complete door sets including latches, locks and hinges and also many handle only packs pre-packed a loose, plus many chrome door accessories. 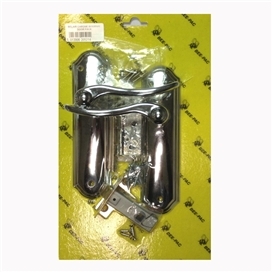 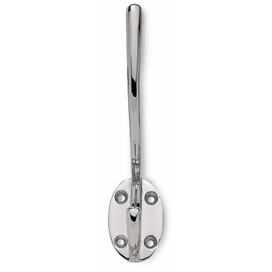 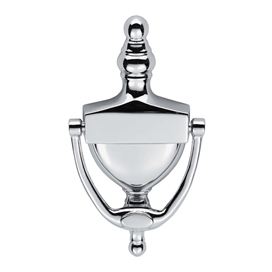 This category contains Polished Chrome door handles & Accessories that all have a contemporary and modern design theme. 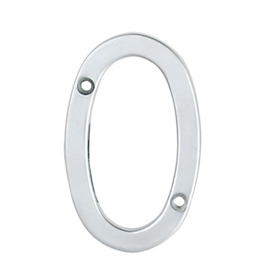 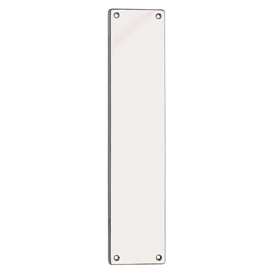 Combination finishes are also available in satin chrome. 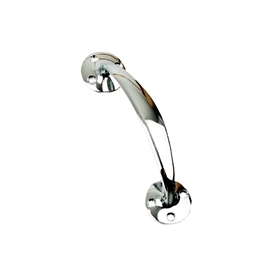 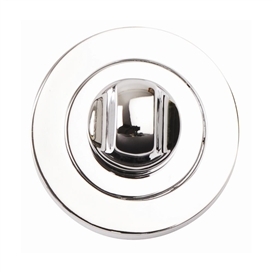 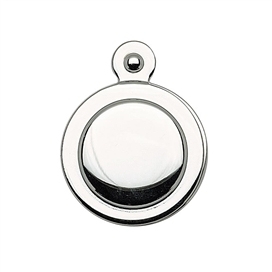 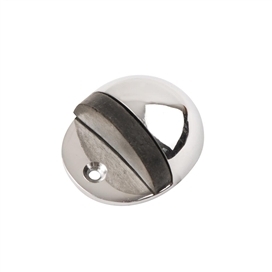 Many door handles are available either on a back plate or on a circular rose.